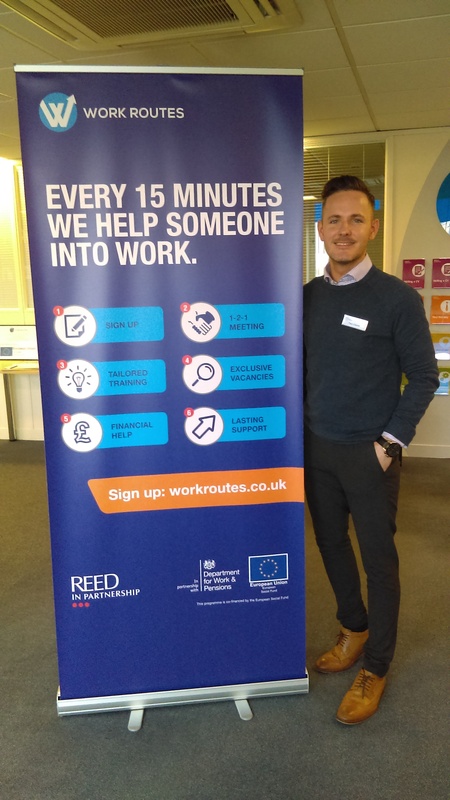 Following the recent spotlight on Novus, our series of fab partner organisation profiles continues with a focus on public services provider, Reed in Partnership. 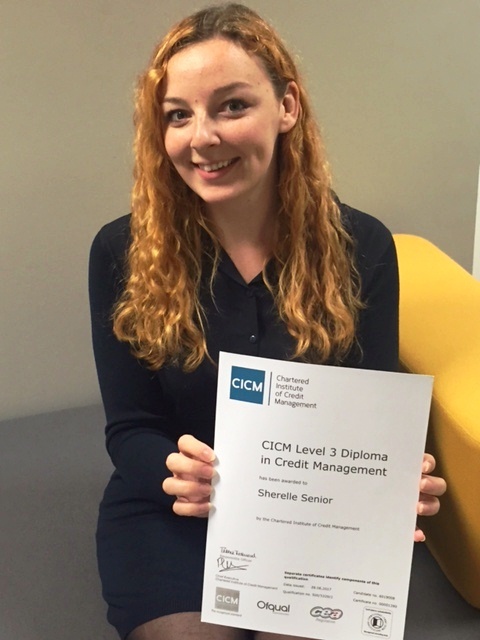 Double ‘congratulations’ are in order as Sherelle Senior is promoted from credit junior to credit controller – and attains her Level 3 CICM diploma in Credit Management. Sherelle’s achievements with The Right Fuelcard Company, which manages our Foundation, reinforce how our trailblazing training and development programme continues to pay dividends. As a trailblazer of ethical and values-driven recruitment and development, we’re proud to sign up to the government’s inspirational See Potential campaign. 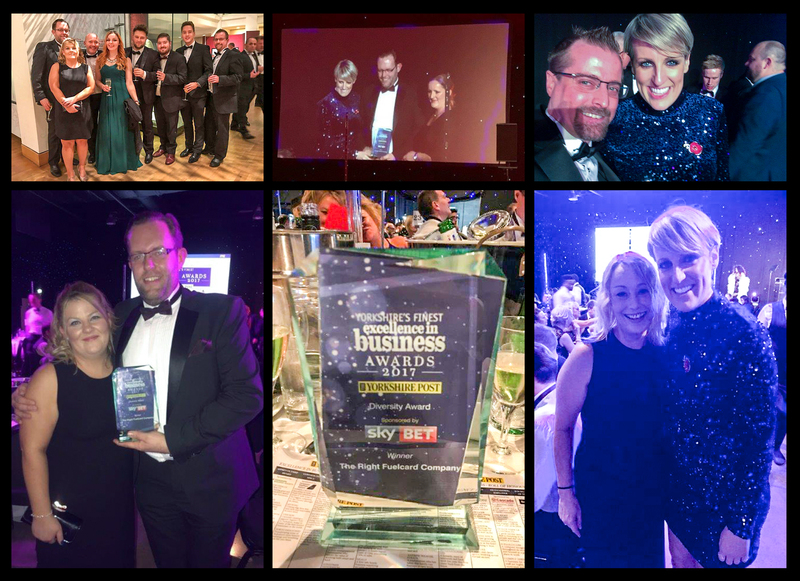 We’ve more exciting awards news to share with you! Our reputation as a great employer – which creates opportunities for the disadvantaged and long-term unemployed – has been further acknowledged. 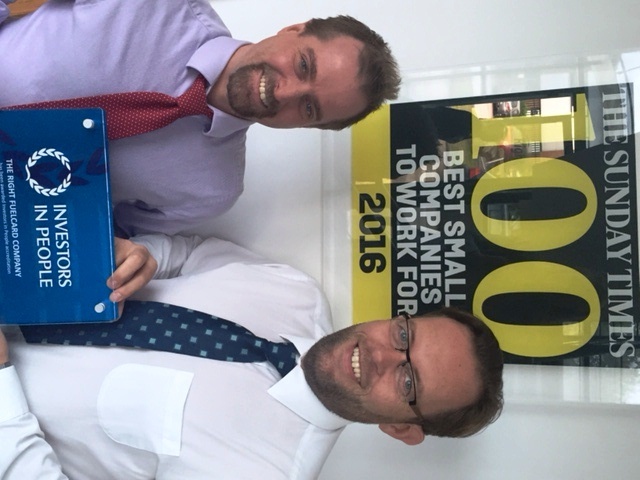 Why we passed our Investors in People re-accreditation with flying colours! 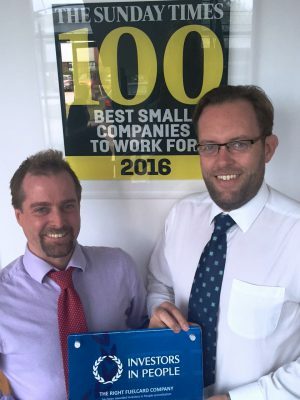 The buzz and excitement continues as we celebrate retaining our cherished Investors in People accreditation for another three years. Why a former printer gives our Foundation the stamp of approval! Thirty-five year old Gareth Conlon was forced to review his options when mobility problems meant he could no longer continue as a printer. 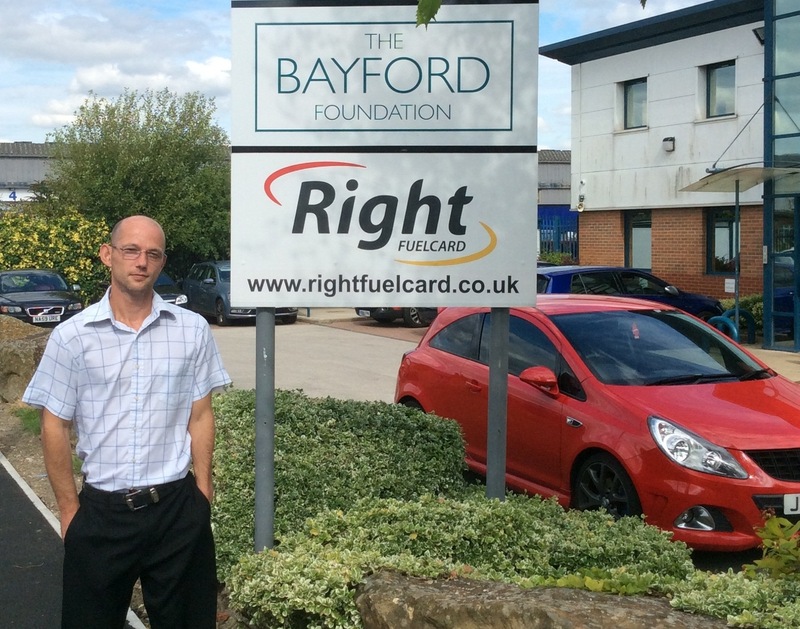 Yet another new starter has entered the Bayford Foundation‘s pioneering training environment. 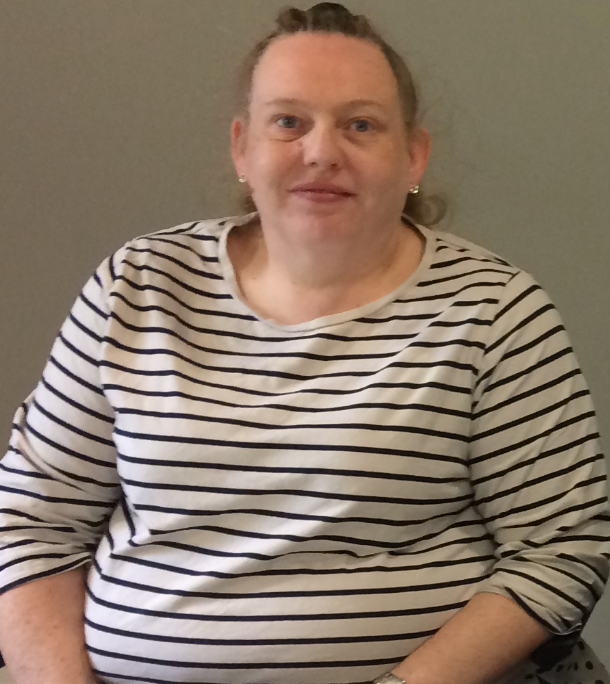 Here, rookie data inputter, Nicola Tuke, 43, talks about her first impressions of working for an organisation with a very progressive approach to helping its people succeed.